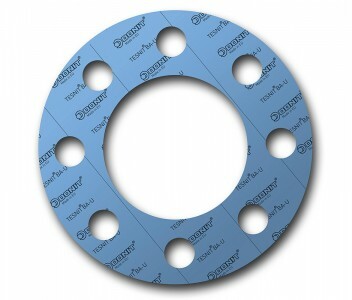 Our fiber sheets and gaskets are the most common in the family of flat static gaskets. They can be used in large numbers by various industries and in a variety of applications. Our products are made from non-asbestos (CSF), graphite, aramid/graphite, PTFE, mica or rubber sealing materials.